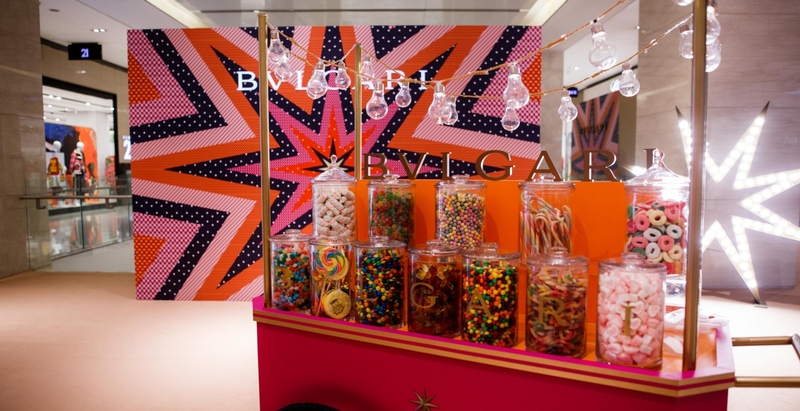 Colourful gems and sugary confections — this was a party not to be missed. 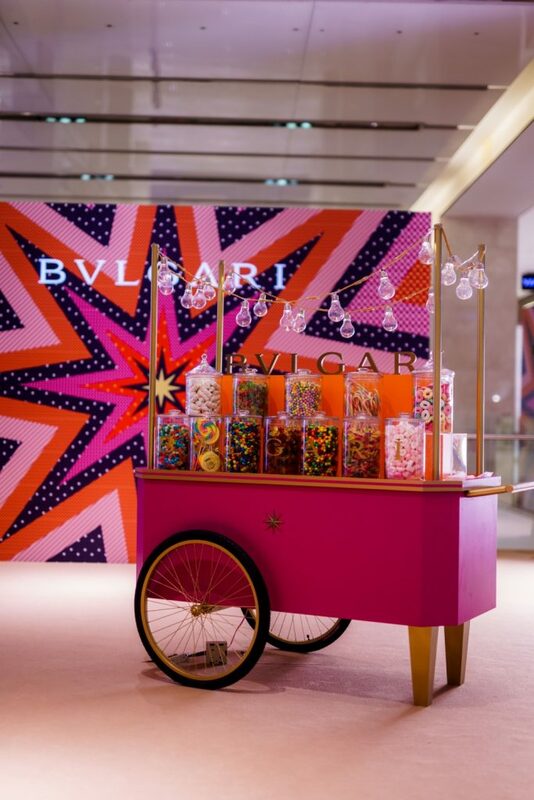 To fête the first anniversary of Bvlgari’s Pavilion KL flagship, the Italian label hosted an exclusive party at its boutique, where sugary confections on a neon-bright cart delighted guests amid other colourful gems. 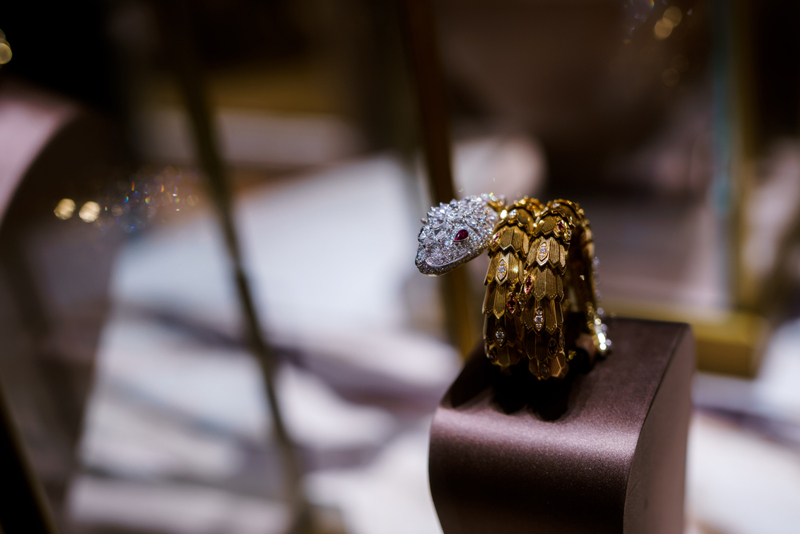 The city’s A-listers Marion Caunter, Scha Alyahya, and Debbie Goh went all out in Bvlgari’s latest high jewellery, glittering in the MVRDV-designed space as the night went on and on. This season’s bag features some major fringe. Her boyfriend Alex DeLeon set up the most romantic proposal in Finland. It was an exciting soirée at Pavilion KL.